During the end of our summer, I was looking forward to what we’d be able to pay off since we didn’t have anything going on as far as soccer, or school activities. 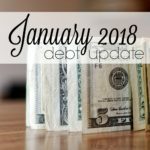 After we made the transition to cash, and saw other expenses like medical costs creep into our budget, our debt snowball isn’t has large has I had hoped. But it’s still making progress, and any progress, no matter how small, is still a step in the right direction! So how did we do over the last few months? 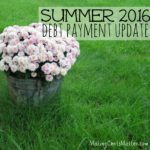 In July, we paid $1,271.82 on debt. After our experiment with cash envelopes, I had decided that throughout July, I would slowly fill some school related envelopes I knew we’d need, such as lunch money and book fair expenses. I also took school expenses from our regular budget. 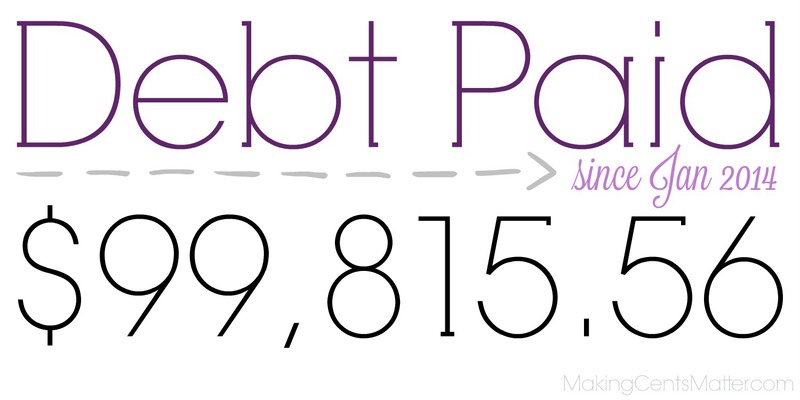 While it left our July snowball a little lower than I would have hoped, everything was paid for in cash from the budget, and I know that next year I need to save up about $500 for school supplies among all three kids. 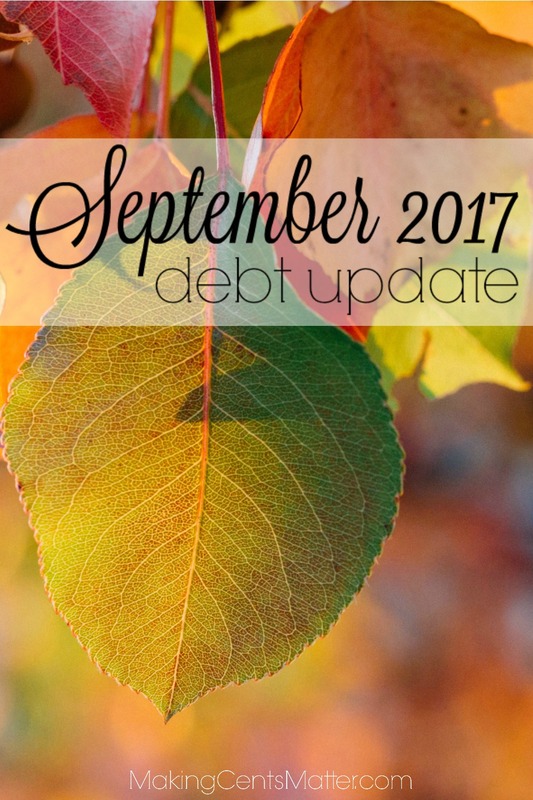 Throughout August, we paid $1,431.91 on debt. 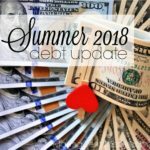 Our August snowball was a little better than July simply because it we had an extra pay, but was still lowered because of school supplies and medical costs. My youngest contracted Lyme, and medicine he needed for that was the most we’ve paid for a prescription since our insurance changed at the beginning of the year. Since we had nothing left in our FSA by June, these costs were coming out of our monthly budget. 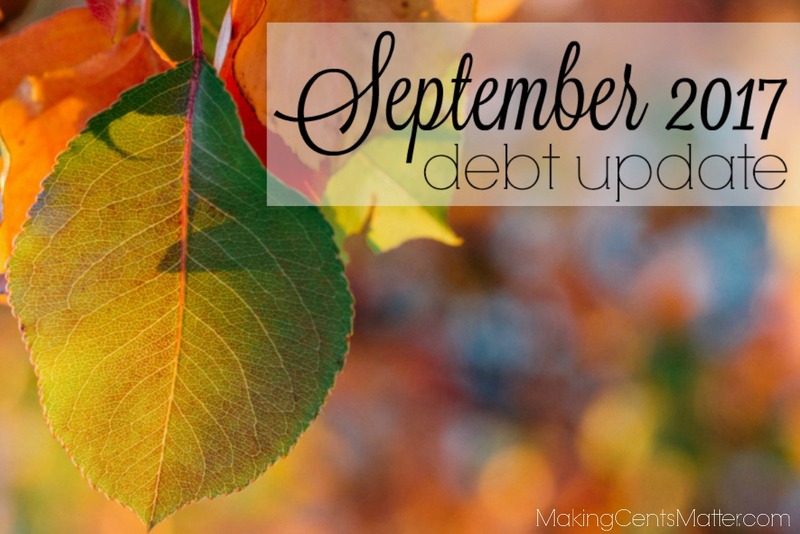 In September, we paid $1,235.27 on debt. 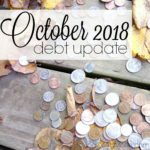 From the beginning of September, we had a lot of school related expenses, medical costs for prescriptions and over the counter costs, copays, fundraisers, school photos, as well as increased fuel costs for soccer, doctors visits and orthodontist appointments. By the end of the month, I was down for the count with laryngitis and pharyngitis. 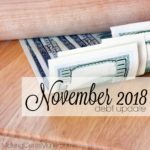 I had wanted to pay $650 on my credit card this month, but with all the miscellaneous expenses we saw this month, I’m glad we paid as much as we did! 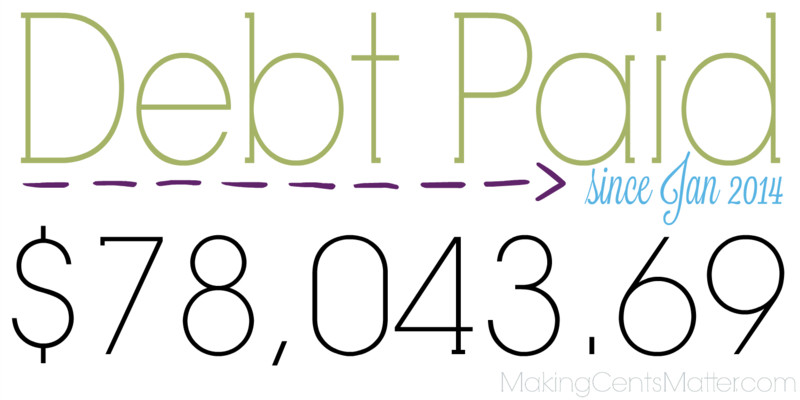 If you’re doing the tally, over the last three months we’ve paid $3,939.00 on our debts, putting our 2017 total at $11,963.67. Now I want you to remember there will be months where you’re crushing it, and months where life happens and you’re just getting through. And all of that is completely okay! It’s all about changing your habits. Stop spending outside your limits. 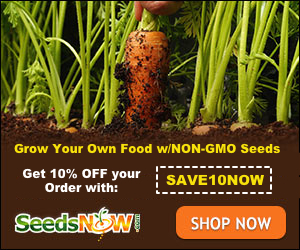 Start saving for things that can come up over time. In this journey, it’s all about the end game. 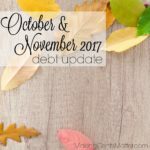 How is your debt repayment going for 2017? 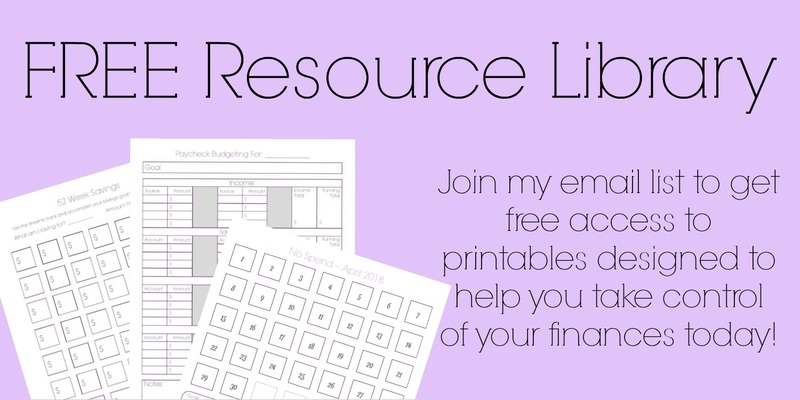 Have you paid off an account, made some major progress, or just get by? Let me know in the comments below!